We love our Christmas play activities. We've even put together a 25 Days of Christmas play list of fun activities we've done in the past. 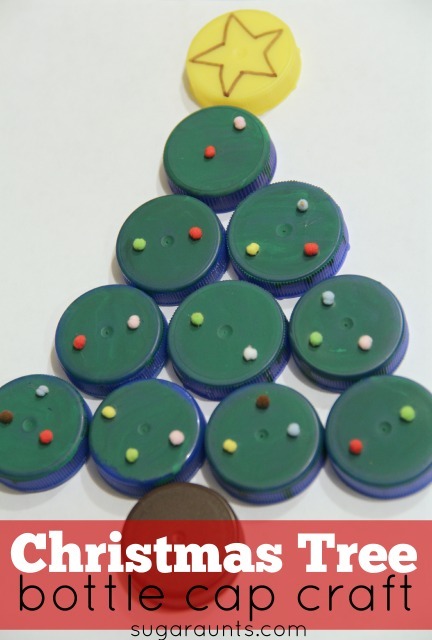 This bottle cap Christmas Tree is fun to make and a cute Christmas craft that kids will love. And, bonus is that the recycled caps are free! Arrange the lids in a tree shape to get an idea of how you want the tree to be on a page. Use the acrylic paint to paint the tops green. If you're starting with green bottle caps, you can skip this part. Dab a small amount of glue on the dried bottle caps. The crafting poms we used were very small and great for fine motor skills. A neat pincer grasp is needed to manipulate these itty bitty pom poms. Glue the bottle caps into place on a piece of card stock or paper. We drew a star on the top yellow bottle cap. This is a fun puzzle for the kids, and a very cute craft for kids to create! Writing out that Christmas wish list is a difficult task that brings out tears instead of holiday excitement. 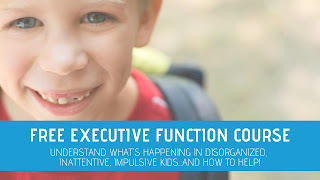 I've got a solution for your kiddo with handwriting difficulties: a packet of modified paper for all of the Christmas handwriting tasks that come up each year. 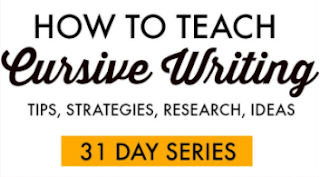 Use this handwriting pack to help kids who struggle with handwriting to participate in holiday traditions while even working on and developing their handwriting skills! 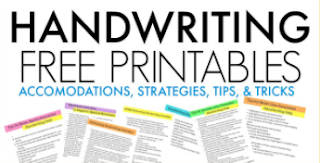 Working on handwriting with kids this Christmas season? 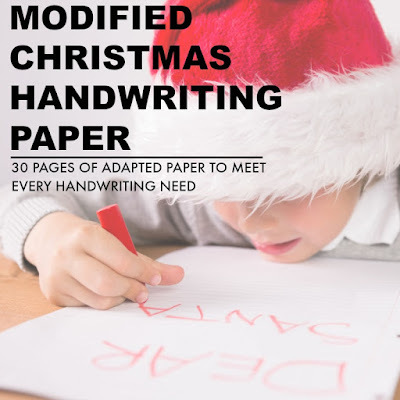 Grab your copy of the Christmas Modified Handwriting Packet. It's got three types of adapted paper that kids can use to write letters to Santa, Thank You notes, holiday bucket lists and much more...all while working on handwriting skills in a motivating and fun way! Read more about the adapted Christmas Paper here.